With winter on the way, the Hart and Rushmoor HAT is keen to highlight Hampshire County Council’s responsibilities regarding flooding issues, and to find out residents’ opinions on all highway-related issues. The HAT – Hampshire Action Team, the eyes and ears of the County Council at local level – feels there’s some confusion about who is responsible for what, following the summer’s flooding. I want to clarify the lessons the County Council learnt, and reassure the community that steps are being taken to help prevent a repeat. This year’s summer weather was foul. It’s estimated that between 50-80mm of rain fell in the Hart and Rushmoor areas in a five hour period on 20 July – the average in this area for the whole of July is just 56mm. Rivers such as the Blackwater, Hart and Whitewater broke their banks, as did Cove Brook, Hawley Lake Stream and other watercourses feeding into these rivers. The volume of water entering Fleet Pond caused adjoining streams to back up, making the situation even worse. Most normal storm water drainage systems would find it difficult to cope with a deluge like this, and in several cases it left us with little option but to close roads to reduce the risk to life and property. I appreciate that flooding is very stressful. The feeling of helplessness as dirty water cascades through your home isn’t something any of us wants to experience, and knowing the clear up can take months makes a miserable situation even worse. 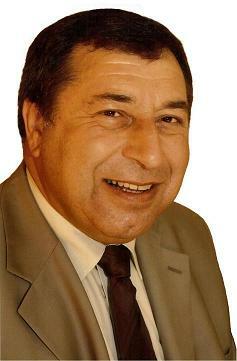 The County Council did what it could, and continues to make efforts to prevent a repeat. For example, we’ve so far spent or allocated around £560,000 on flooding or drainage in Hart and Rushmoor in the last financial year, and in 2007/08. Although there’s no statutory duty requiring county or district councils to supply sandbags to members of the public, both we, and Hart and Rushmoor district councils, provided almost 3,500 sandbags to properties, having made preparations following severe weather warnings five days before the floods occurred. I must extend my thanks to all council staff for their efforts. It’s worth noting that many of the properties affected by flooding lie within, or very close to, historic natural flood plains, according to the Environment Agency, and as such will always be at risk flooding regardless of improvements to highway drainage systems. It seems that many residents who knew their properties were sensitive to flooding in the past made few advance preparations. 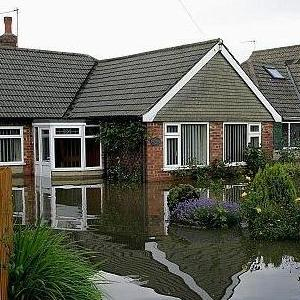 The Environment Agency can give advice to vulnerable property owners. t’s a common misconception that flooding is largely due to poor highway drainage. With extreme weather events, rivers flood and all parts of drainage systems can get overwhelmed, including highway drains. Whether to invest in bigger capacity drains and more flood defences is a longer term issue that the country will have to face up to, but in the near future, increasing water holding capacity is not an option. 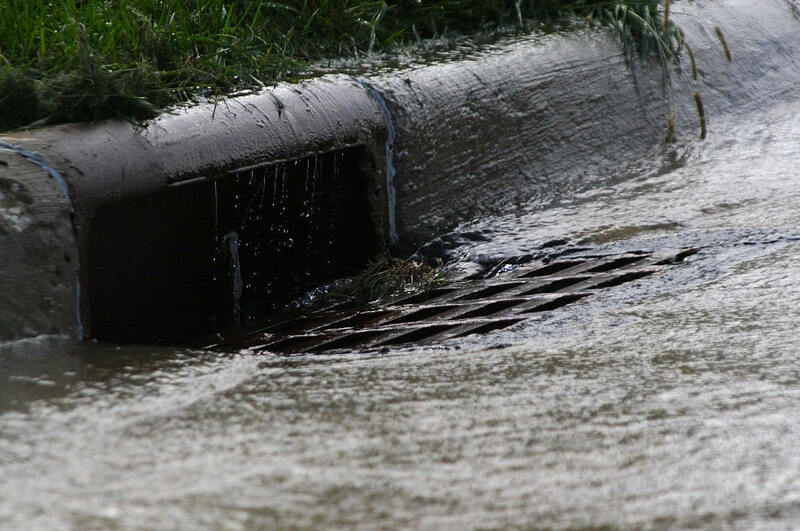 While blockages in highway drainage do occur, these can equally be because of problems with the public surface water sewers, private ditches, rivers or watercourses, private pipes or simply debris such as leaves in autumn blocking the gratings. It’s the responsibility of each organisation, or individual landowner, to ensure their systems are in good order, for the benefit of their properties and those of their neighbours. To ensure this is happening the County Council is in regular contact with water companies, the Environment Agency and district councils looking at ways to improve our collective response to the increasing number of severe weather events that will become more frequent as a result of climate change. Of course, the County Council’s highway responsibilities extend far beyond flood maintenance work, and the Hart and Rushmoor HAT is always interested to hear the views of residents so that we can put your concerns forward. Log on to http://www3.hants.gov.uk/hats.htm to find out how we can help you.